Over the years, factors such as family history, aging, disease, environment, stress, and an unhealthy lifestyle can take their toll on the physical appearance. This is where cosmetic surgery procedures can play a vital role to enhance the looks and help an individual restore their body image and self-esteem. Millions of Americans now go through aesthetic treatments every year with successful results. Not only women, but now a growing number of men too want to undergo aesthetic procedures. Advanced techniques have made these procedures safer and more predictable, boosting their popularity among the general population. Superlative and adroit board certified female plastic surgeon Dr. Kristi Hustak provides these procedures to patients in Houston, Texas, and surrounding communities across the landscape in this part of Texas. 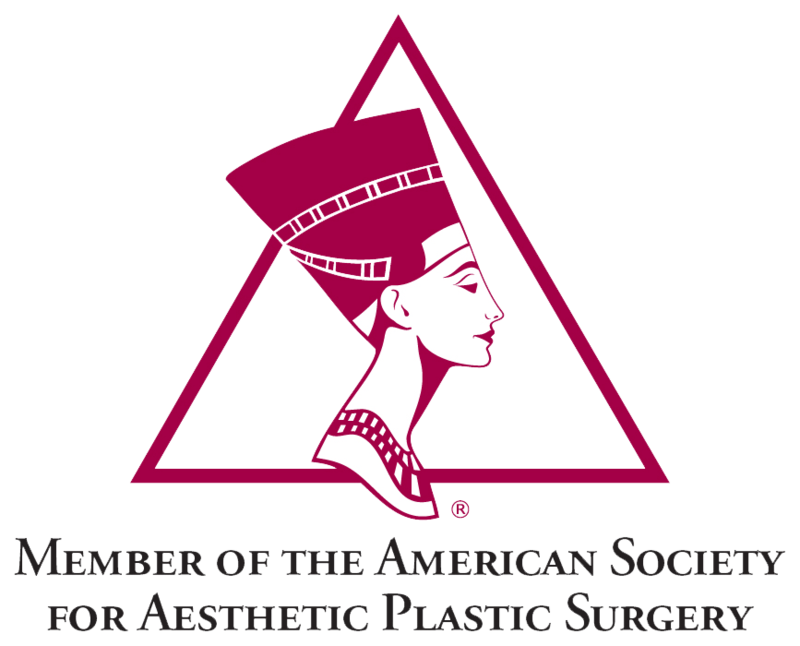 The figures published by the American Society for Aesthetic Plastic Surgery (ASAPS) in their recent multi-specialty statistical report show that Americans invested more than $15 billion in 2016 on surgical and non-surgical cosmetic procedures. This translates to an impressive year on year growth of 11 percent over 2015. About 56 percent of the procedures performed were related to plastic surgery, while the remaining 44 percent were non-surgical procedures. The figure of $15 billion is the largest amount spent on cosmetic treatments in one year ever since ASAPS launched its annual Cosmetic Surgery National Data Bank Statistics survey about 20 years ago. ASAPS researchers also suggest that the aesthetic aspirations of Americans are currently undergoing an evolution. An increasing number of people now want more understated and subtle treatments. For instance, more women now choose fat transfer breast augmentation to enhance their breast appearance because they feel traditional breast implants may be too conspicuous. Breast lift surgery is also more popular now because it creates subtle outcomes. But these trends do not imply that the absolute numbers for traditional breast implant surgery are going down. More women still prefer breast implants, and the surgery continues to rank among the top five cosmetic procedures in the US. Procedures once considered niche, such as vaginoplasty, are now becoming mainstream. Procedures such as liposuction, dermal fillers, and jaw contouring are now increasingly requested by men. Liposuction body contouring is now the number one procedure, which can often be performed using only local anesthesia. Breast augmentation may involve surgical insertion of implants, or may be performed using fat transfer. 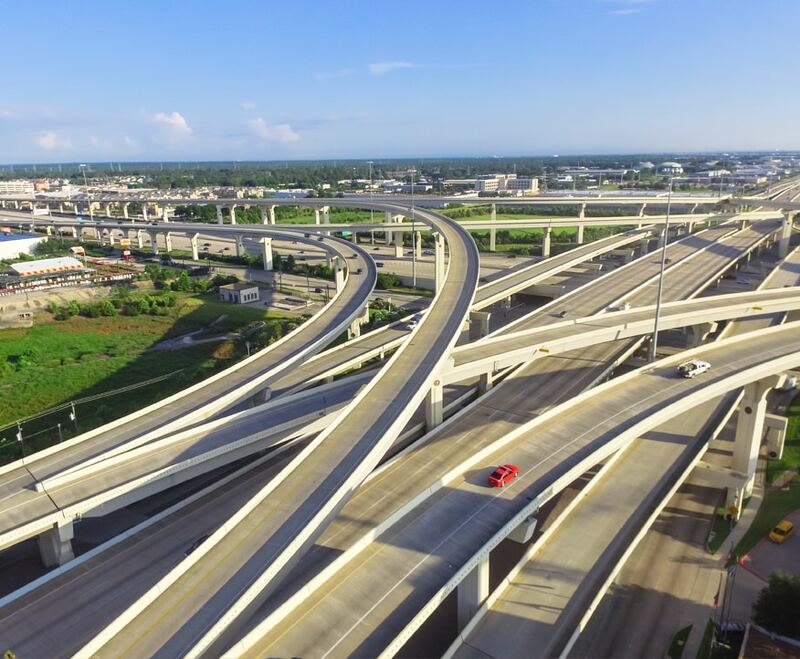 Both approaches continue to be in profound demand. Both women and men choose tummy tuck abdominal contouring surgery to achieve a flatter and firmer abdomen. Upper eyelid surgery, lower eyelid surgery as well as a combined procedure can restore a youthful looking upper face and eyes. Breast lift can remove excess skin from the breasts and provide a subtle lift to make the breasts look perkier and bouncier. 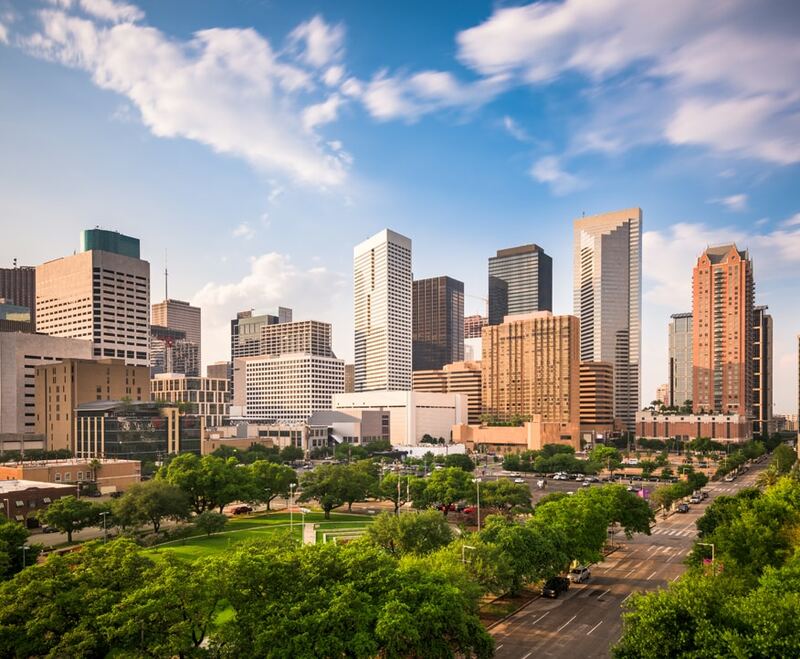 Profound and discerning female cosmetic surgeon Dr. Hustak receives patients from Houston, Texas, and other cities and neighborhoods around the amazing city of Houston.